WE DARE YOU TO COME IN ! to watch the pelicans dive into the ocean, to hear the salsa music and watch the night fall. You come here to enjoy and be served. WHY? BECAUSE WE TREAT YOU LIKE OLD FRIENDS! 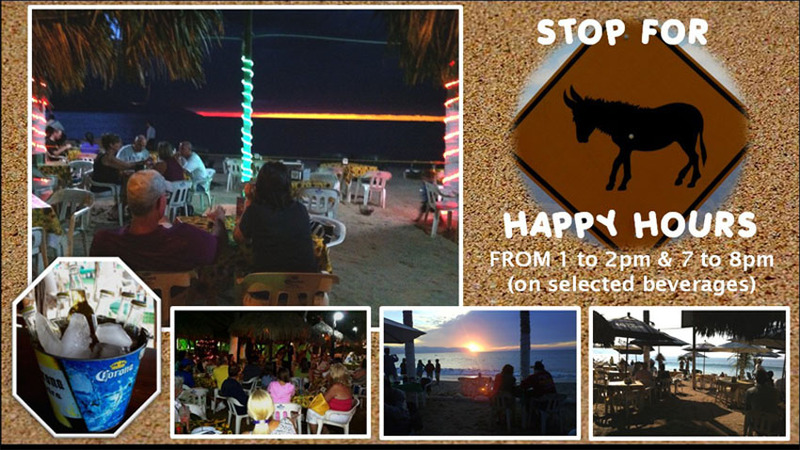 delicious margaritas, ice cold beer, seafood and a little pet donkey (BURRO) which one of the owners rescued. 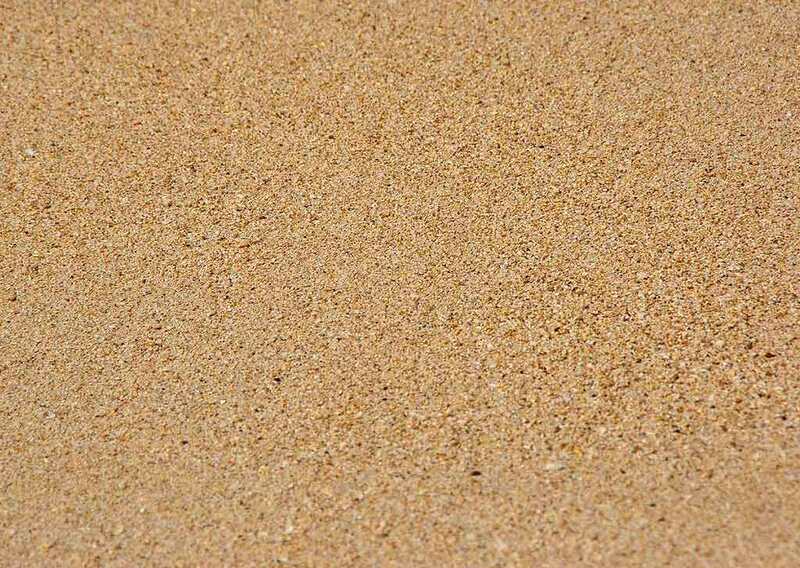 This pet became the restaurants' icon and best asset. 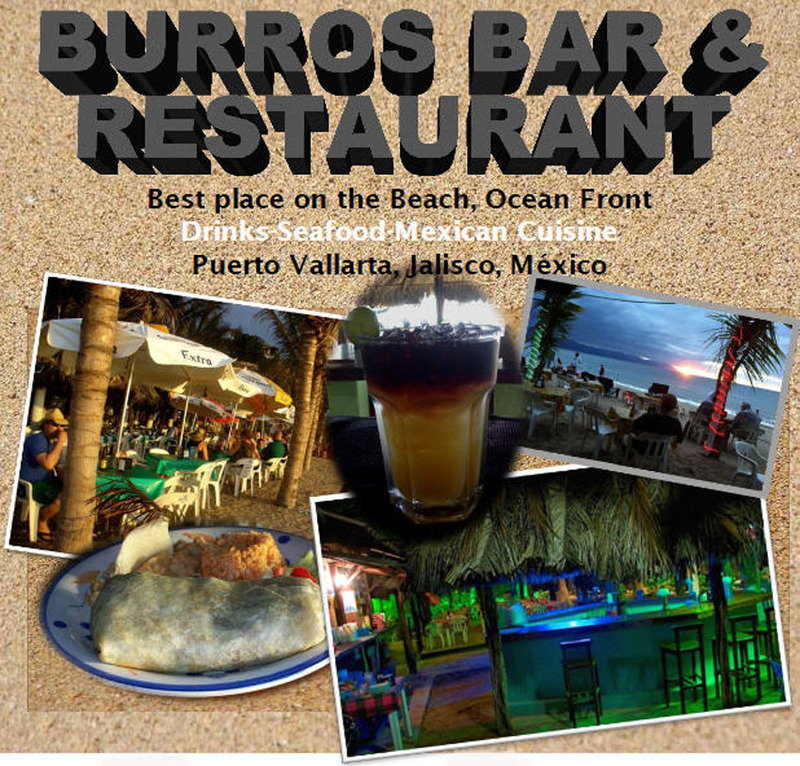 Thanks to this little burro and tourists, the restaurant got its new name "THE BURROS BAR". 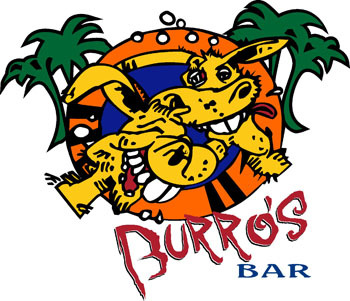 "LET'S GO TO THE BURROS BAR!" 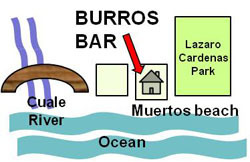 EL FARALLON "BURROS BAR & RESTAURANT"
and be disappointed, print & clip this section showing the entrance--where we dare you to come in!